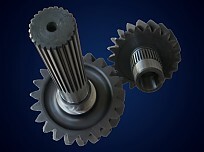 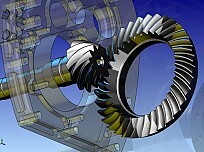 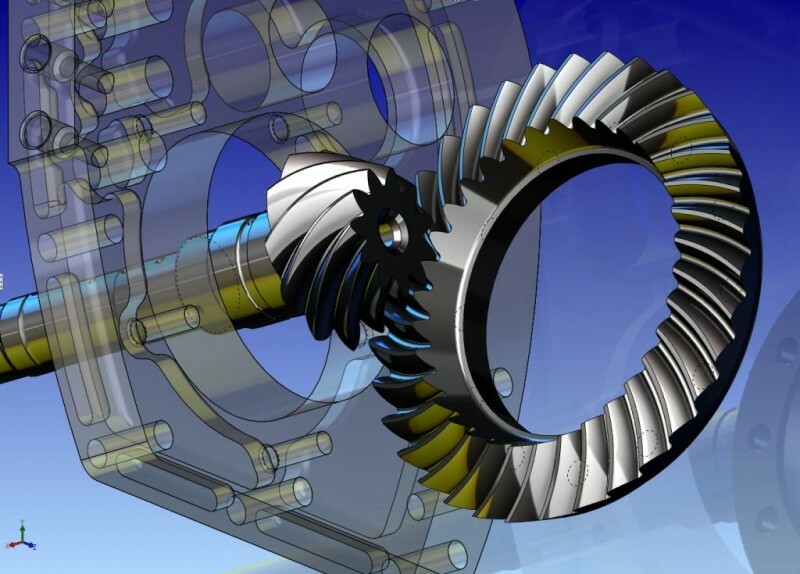 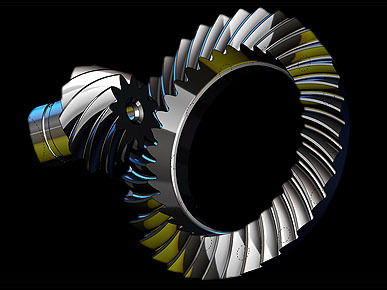 All Final Drives are made as a complete set (Pinion shaft and crown gear). 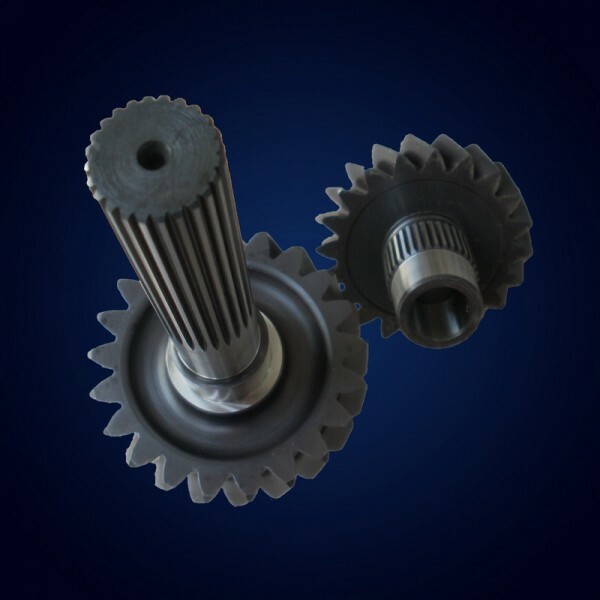 This kit is not limited to only KAPS Transmissions gearboxes. 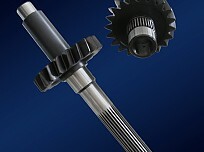 It can also be installed to the standard 6 speed synchro gearbox or any dogkit. 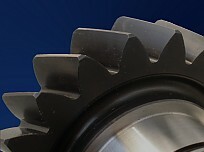 Depending upon the rear differential, conversion gear may be required. 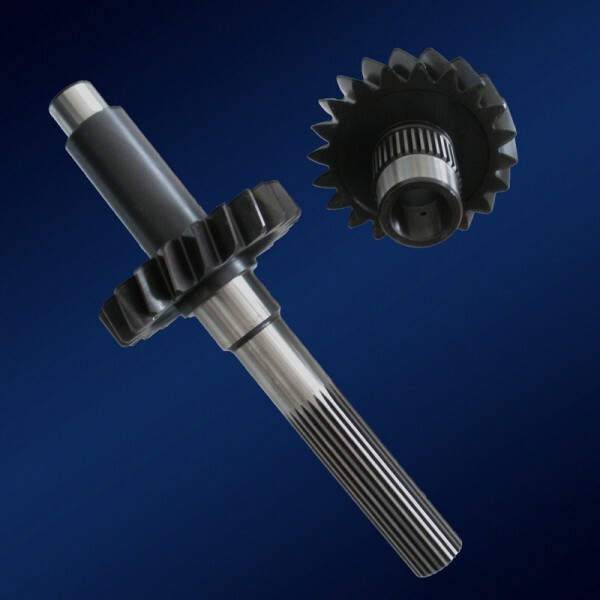 You must contact us with the desired ratio needed or required top speed. 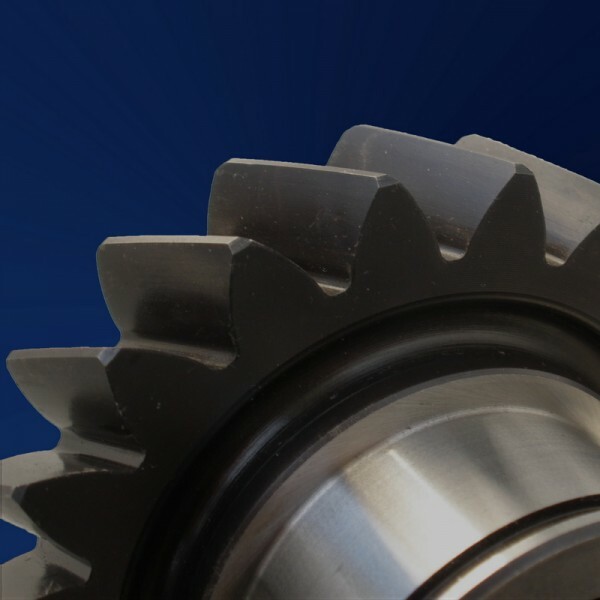 We can design a unique ratio for your Subaru!